© Nelda Bell. All rights reserved. 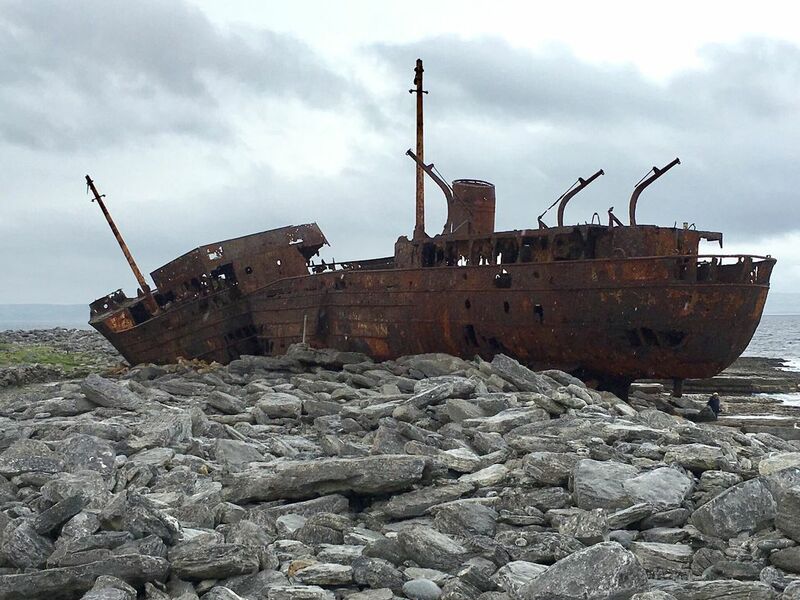 After crossing by ferry from the Irish coast to Inisheer, one of the Aran Islands, we were walking the coast & came upon this aging shipwreck. Date Uploaded: Nov. 30, 2016, 7:12 p.m.